Facebook.com/WaleOfficialWale has unleashed a powerful visual for “Golden Salvation (Jesus Piece),” lifted from his latest album The Gifted. The MMG rapper’s video unveils the everyday sins people commit through the kaleidoscopic perspective of a conflict diamond, which is encrusted inside a Jesus pendant. 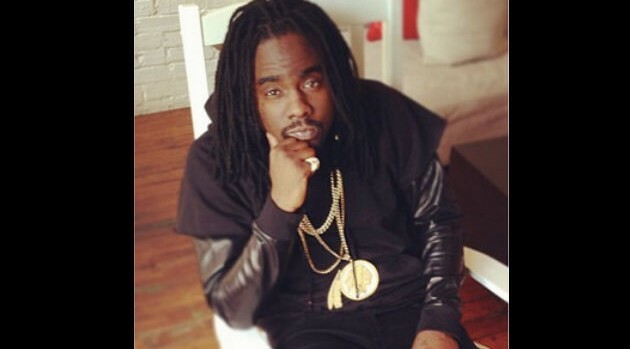 The creative video, which was posted on Wale’s official YouTube page, was directed by Coodie Simmons and Chike Ozah.